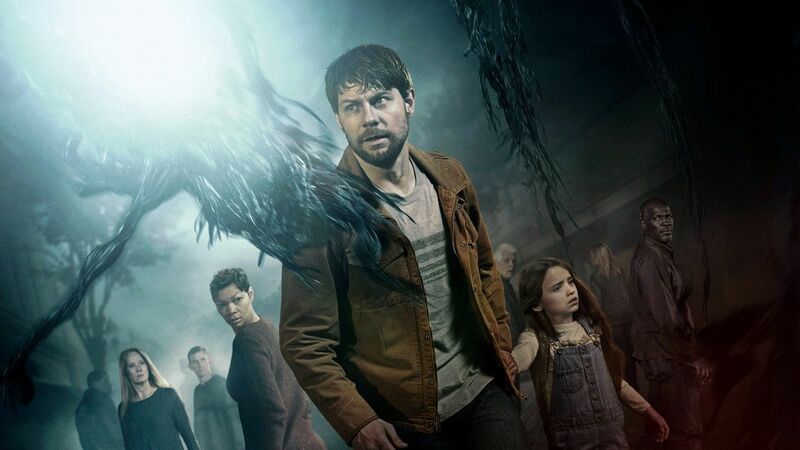 Finding a good Supernatural TV show to watch can be hard, so we've ranked the best ones and included where to watch them. Check out our list of the best Supernatural TV shows of all time streaming on Cinemax. What it's about: Kyle Barnes has been plagued by possession since he was a child. Now an adult, he embarks on a spiritual journey to find answers, but what he uncovers could mean the end of life on Earth as we know it. Where to Watch: 19 episodes (95%) are available to stream on a subscription service (Cinemax). 20 episodes (100%) are available to stream on a popular TV everywhere service (Cinemax). 10 episodes (50%) are available to rent or buy from $1.99 on 8 services (iTunes, Google Play & 6 others).